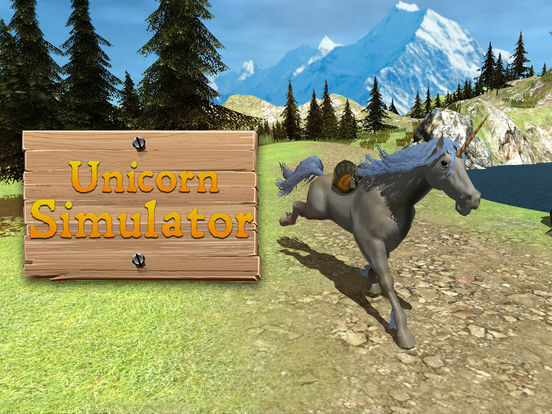 Become a magic horse in Unicorn Survival Simulator 3D. Feel how to be the amazing animal. Complete missions. 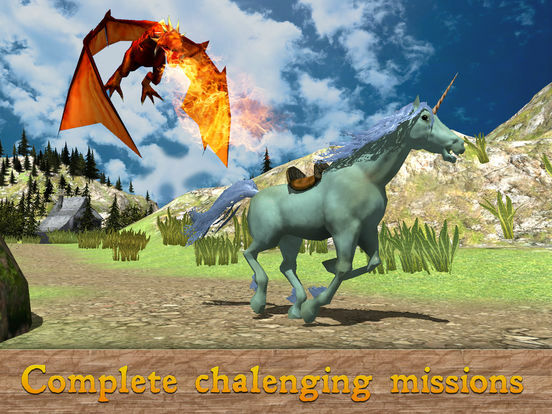 Ride across beautiful lands and farms and fight with magic dragons. Find an animal mate and breed a new unicorn. Level­up your horse to improve survival skills. Explore magic places from high rocks to a farm. Support your unicorn health, survival in the game is hard. So, we have warned you. Fight with every animal you meet or ride at a top speed. Your magic horse can even lose a battle in the simulator. Farm next levels to open new survival skills. - Magic creatures - even dragons! Werewolves, dragons and other magic animals are waiting for you in the simulator. 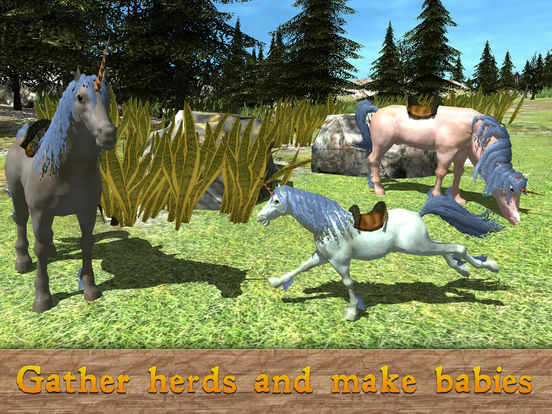 Unicorn Survival Simulator 3D has sounds for every animal. Deep into survival. Ride your horse and listen to the magic sounds of forest, farm and river. This survival simulator has a map and a guide. Easy controls allow you to enjoy the ride, gallop, jump, etc. Read how to ride your animal, rob a farm, find magic places and many other things. Have you ever dreamed to ride a horse on a farm? With our survival simulator you will forget about a calm farm life. What about to... be a unicorn and live in the magic world?! Ride across lovely landscapes. Ride to a farm and eat vegetables. Feed your horse, explore the magic world and fight. Do you know the difference between a unicorn and a horse? To ride a unicorn is funnier! Just because it is a magic horse. Survival games are our passion! Behave and think like an animal. 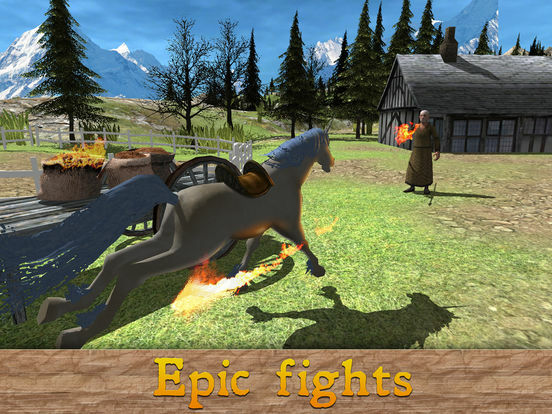 Try our Unicorn Survival Simulator 3D, choose your horse and ride like the wind!